It seems like AI, data science, machine learning and bots are some of the most discussed topics in tech today. Given my company Fuzzy.ai’s mission to make AI and machine learning more accessible to all developers and product managers, a lot of people ask me about how I keep on top of news in the field. A long-time favorite of mine and a great starting point on some of the basics of data science and machine learning. 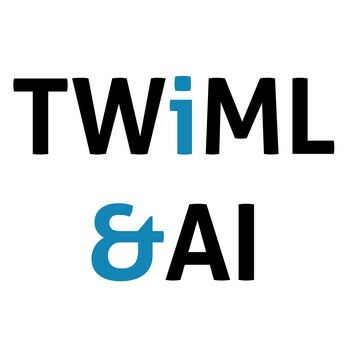 They alternate between great interviews with academics & practitioners and short 10–15 minute episodes where the hosts give a short primer on topics like calculating feature importance, k-means clustering, natural language processing and decision trees, often using analogies related to their pet parrot, Yoshi. This is the only place where you’ll learn about k-means clustering via placement of parrot droppings. 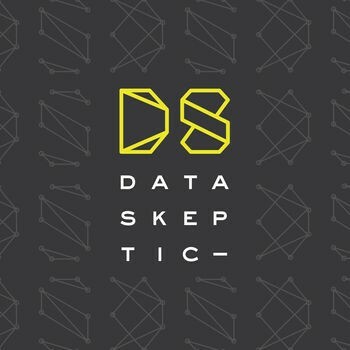 Hosted by Katie Malone and Ben Jaffe, this weekly podcast covers diverse topics in data science and machine learning: talking about specific concepts like model theft and the cold start problem and how they apply to real-world problems and datasets. They make complex topics accessible. 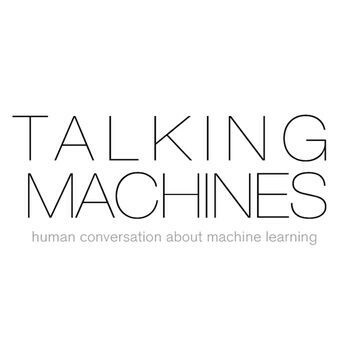 Well into its second season, in this podcast, hosts Katherine Gorman and Ryan Adams speak with a guest about their work, and news stories related to machine learning. A great listen. 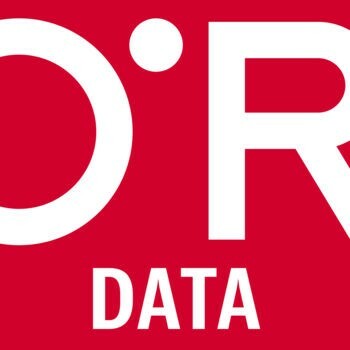 This podcast features Ben Lorica, O’Reilly Media’s Chief Data Scientist speaking with other experts about timely big data and data science topics. It can often get quite technical, but the topics of discussion are always really interesting. The second O’Reilly entry on this list is one of the newer podcasts on the block. Hosted by Jon Bruner (and sometimes Pete Skomoroch), it focuses specifically on bots and messaging. This is one of the newer and hotter areas in the space, so it’s definitely worth a listen! Concerning AI offers a different take on artificial intelligence than the other podcasts on this list. 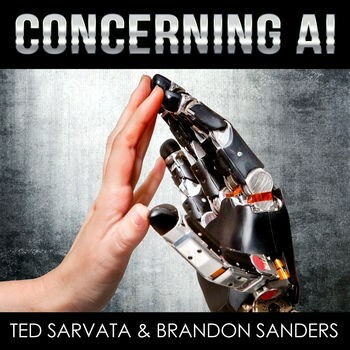 Brandon Sanders & Ted Sarvata take a more philosophical look at what AI means for society today and in the future. Exploring the possibilities of artificial super-intelligence can get a little scary at times, but it’s always thought-provoking. 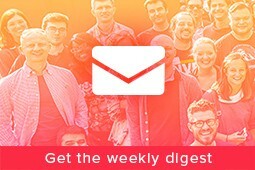 Another relatively new podcast, This Week in Machine Learning & AI releases a new episode every other week. 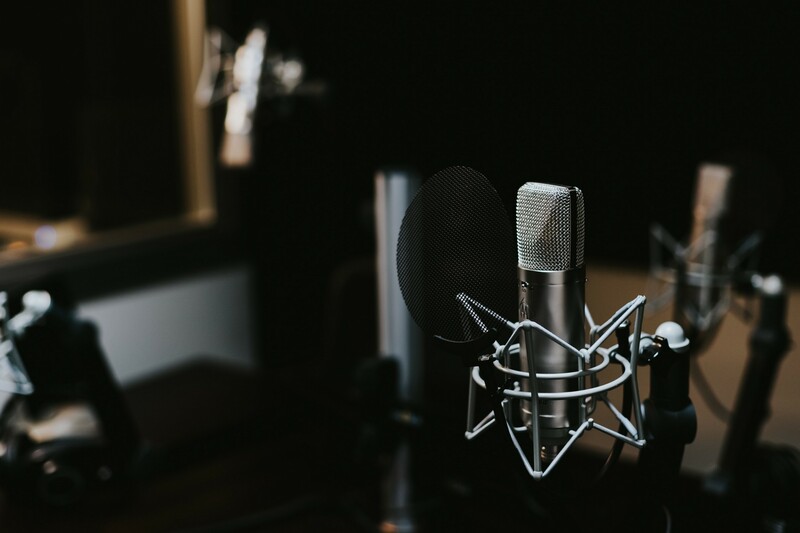 Each episode features an interview with a ML/AI expert on a variety of topics. Recent episodes include discussing teaching machines empathy, generating training data, and productizing AI. 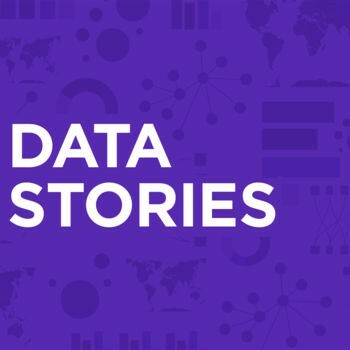 Data Stories is a little more focused on data visualization than data science, but there is often some interesting overlap between the topics. Every other week, Enrico Bertini and Moritz Stefaner cover diverse topics in data with their guests. 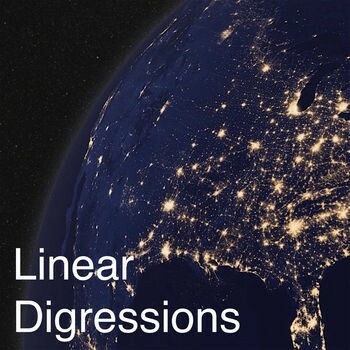 Recent episodes about data ethics and looking at data from space are particularly interesting. 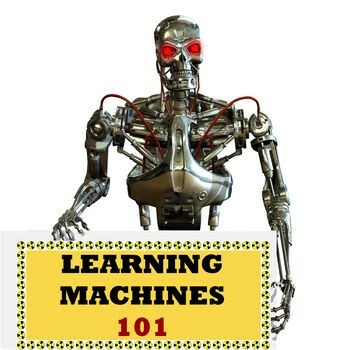 Billing itself as “A Gentle Introduction to Artificial Intelligence and Machine Learning”, this podcast can still get quite technical and complex, covering topics like: “How to Catch Spammers using Spectral Clustering” and “How to Enhance Learning Machines with Swarm Intelligence”. Hosts Chris Albon, Jonathon Morgan and Vidya Spandana all experienced technologists and data scientists, talk about the latest news in data science over drinks. 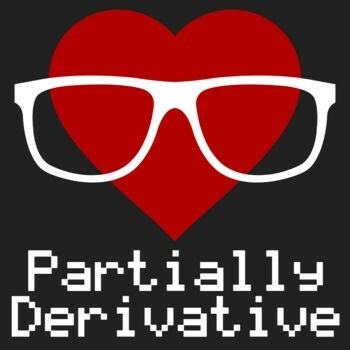 Listening to Partially Derivative is a great way to keep up on the latest data news. Feel I’ve unfairly left a podcast off this list? Leave me a note to let me know. If you found this post useful, please don’t forget to recommend it to your friends by clicking the ❤ button below! Cofounder of @fuzzyai. 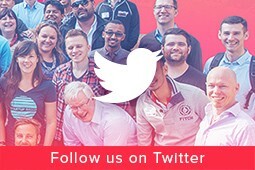 Helping developers make their software smarter, faster.